I know that meditation is not at ALL easy. A big part of me actually kind of hates it. It’s never something that I get very excited about trying to squeeze in my day. But I do because the results of meditation are incredible. 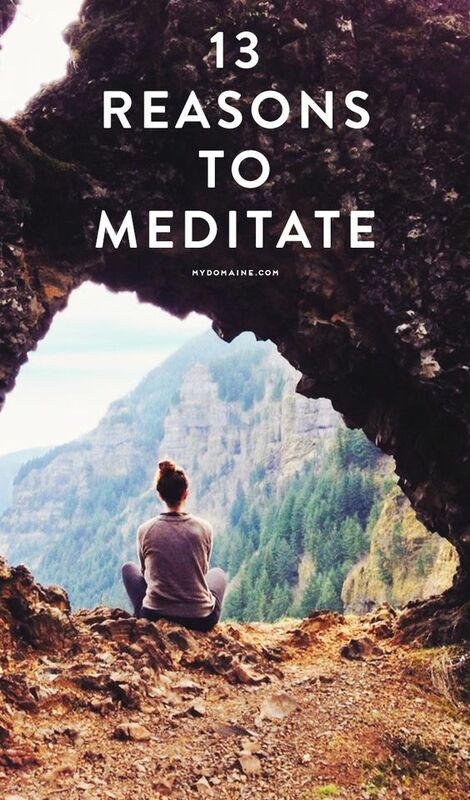 If you can make a regular habit of meditating, here’s what it can do for you! Meditation strengthens your immune system. Meditation helps you cope with depression. Meditation slows your body’s negative responses to stress. Meditation increases your self esteem. Meditation helps with weight loss and maintenance. Meditation reduces your blood pressure. Meditation makes you more optimistic. Meditation helps you make healthier food choices.